Alexis Skyy and Rob Kardashian allegedly together: grand reality comeback in the works? 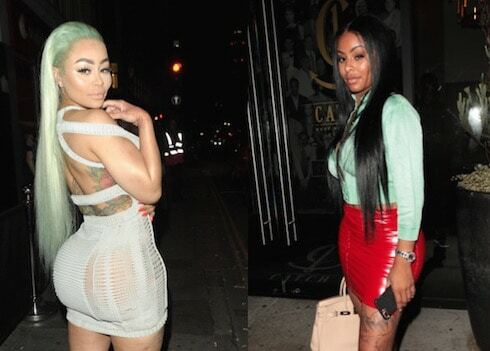 Love & Hip Hop New York star Alexis Skyy and former reality TV star Blac Chyna got into it at a nightclub -- and of course there's video. 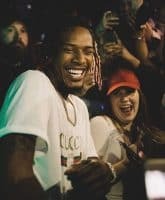 The two brawled in full view of other patrons and their cameras before taking the fight to social media, which is where Blac's ex Rob Kardashian got involved. 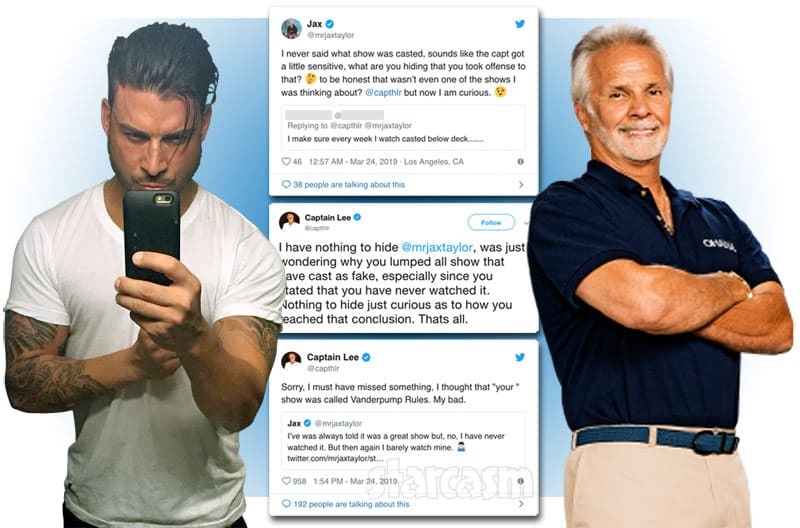 Rob's low-key trolling involves everyone believing that he and Alexis may be hooking up, so read on to see whether you buy what he's selling -- and to check out footage of the fight that set everything off. 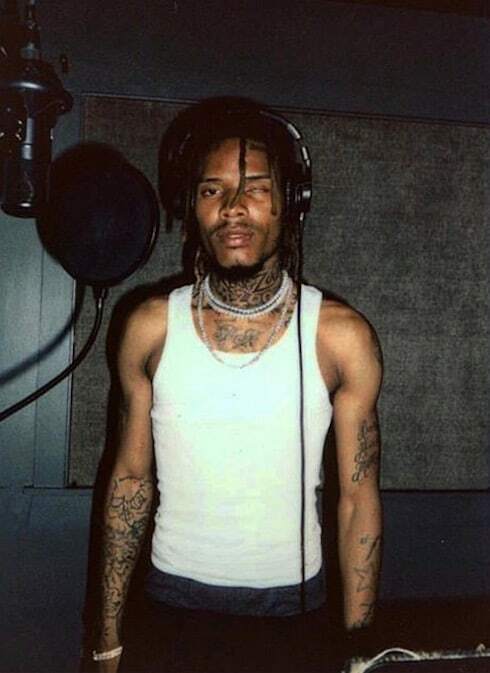 Love & Hip Hop Hollywood star Fetty Wap is a prolific hitmaker. 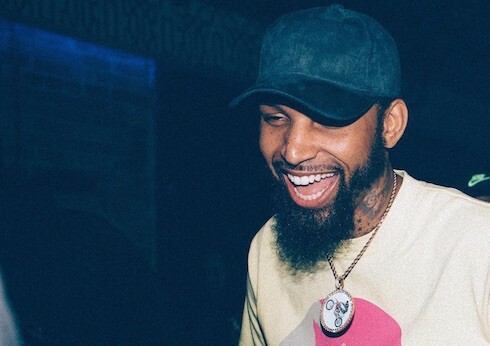 Thanks to his ongoing baby mama drama, though, he's become almost as well-known for his prolific ways between the sheets. 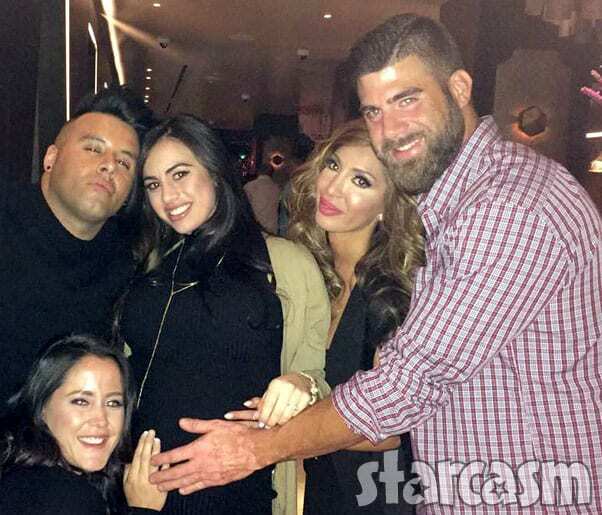 How many kids and baby mamas does the 26-year-old have? Keep reading for the full list, including pictures of the kids and mothers, plus a pair of baby mama allegations that refuse to go away. 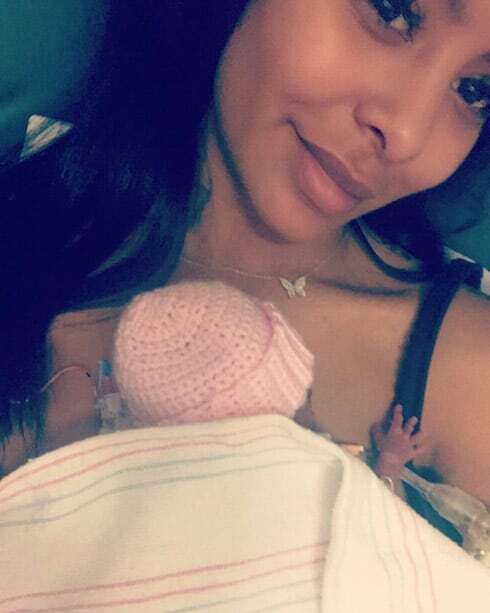 Love & Hip Hop Hollywood star Alexis Skyy, who has never shied away from the chance to draw a little attention to herself, finally revealed her unborn baby's gender with a high-profile photo shoot on Instagram.